Freebie alert! 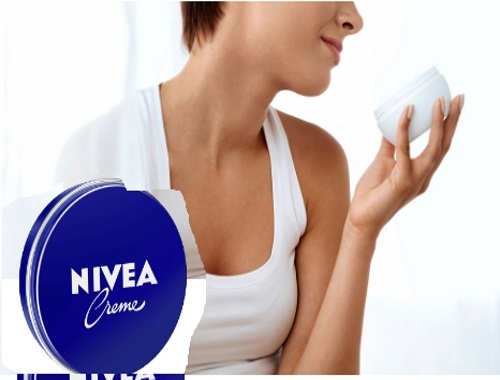 Sign up to try out Nivea Creme for free from Trybe! If selected, you will receive a 30nl. sample size of the product. A rich, creamy moisturiser that smoothes and softens every inch of skin. An intensive moisturising solution for extremely dry skin. Can be used all over the body, and best for rough spots such as knees, feet, elbows and hands. Click on "try" at the link below to sign up for this product trial. To increase your chances of being selected invite a friend to join Trybe by clicking "invite a friend" at the link below. Share your referral link and make sure your friends register through this link. You will be notified if you are selected for this test! This campaign is only available in Canada.